FIFA 2018 world cup tournament has ended up as France took home the cup. France faced Croatia in the finals and the runner-up team won everyone’s heart with their fair play and positive spirits. In the entire tournament, we saw the Croatian president, Kolinda Grabar-Kitarovic supporting her team. Her cheerful approach won the hearts. 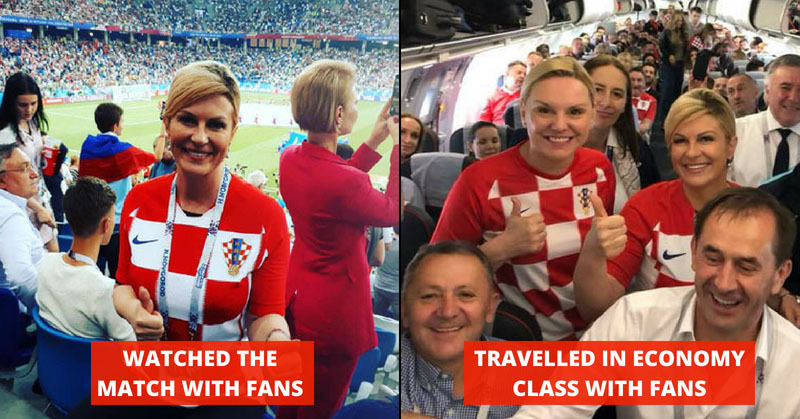 She was seen watching the “round of 16” match between Croatia and Denmark and she was sitting among the fans instead of the VIP box. She said, “I wanted to showcase that I am a football fan, like everyone else; I wanted to support the team among other fans in the stands. I put on a shirt with national symbols, whereas the dress code in the VIP zone, which usually presupposes long gowns, wouldn’t have permitted such an outfit. For the quarterfinals match, she traveled in the economy class with other fans to support the team. Croatia collided with Russia in a heated encounter in the quarterfinals. They won the match in the penalty shootout and the Croatian President went to the changing room of the players to congratulate the players by hugging them. She encouraged her team like a fan. 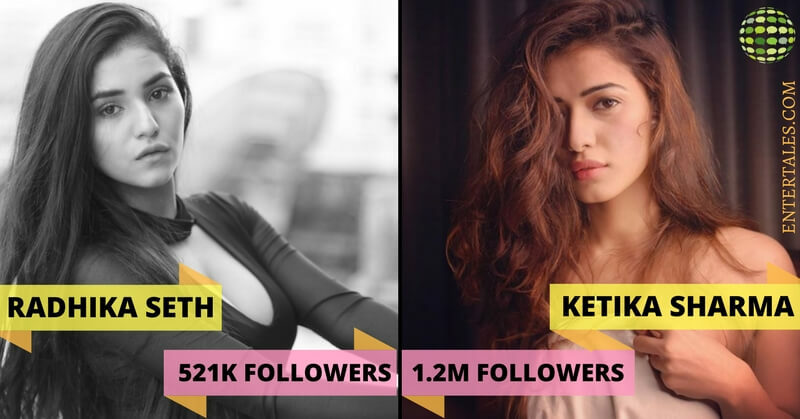 Just before the semifinals, she took to Facebook and fired up the team. And, Croatia ended up beating England by 2-1. After the victory, she was also seen dancing with the team. In the final match of the tournament, she seated next to the French President Emmanuel Macron, she congratulated him after the victory. Since it was an emotional moment for the Croatian team, she supported the players and she wiped the tears of Modric. She enjoyed the tournament like a fan. She supported her team and no doubt she won our heart with this. What do you say? Share in the comments. Romantic Date Ideas For That Perfect Valentines Day – Candle Light Dinner Is A Big No!